Disclaimer: I am NOT affiliated with Bit-Center Hotel, and this article reflects my personal experience only. If you need to get a taxi – it costs €4 to €5 only! 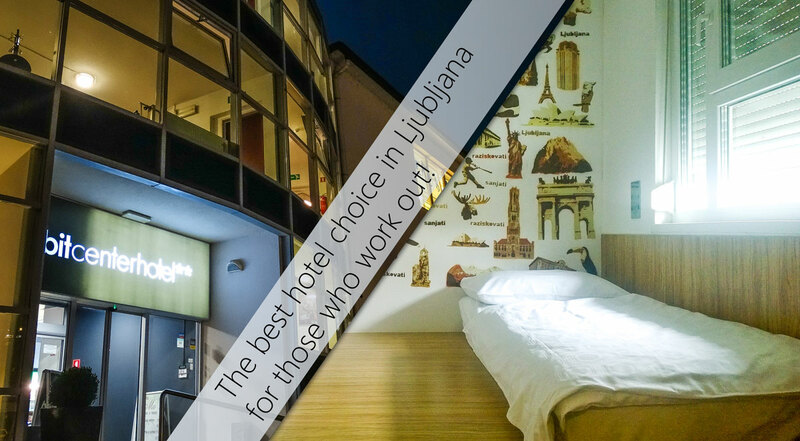 Now that we’ve established that you shouldn’t disregard this place just because it’s not right in the center of Ljubljana let me tell you why you should choose it for your stay. 1. Because you have a fitness regime and don’t want to destroy it while you are enjoying Ljubljana. Unlike most places this isn’t a hotel that has a fitness – it’s a gym, that has a hotel and that’s incredibly awesome! If you want to play badminton or squash, use the fitness equipment or enjoy a good sauna that’s your place! The best thing about it is that you can enjoy this early in the morning or late in the evening, and you don’t need to compromise with your fitness schedule! 2. Because you like different! When I booked this hotel, I did not expect to be so nicely surprised. Silly me, I still fall for the old-school rating system and thought that two stars won’t be very impressive. What a HUGE mistake! Rooms are so cool that I’ve decided to copy the idea for my own bedroom! Check out the pictures and you’ll understand. 3. Oh, that energizing vibe! Waking up and having coffee and breakfast in the Bit-Center is an experience I would recommend even for those living in Ljubljana. 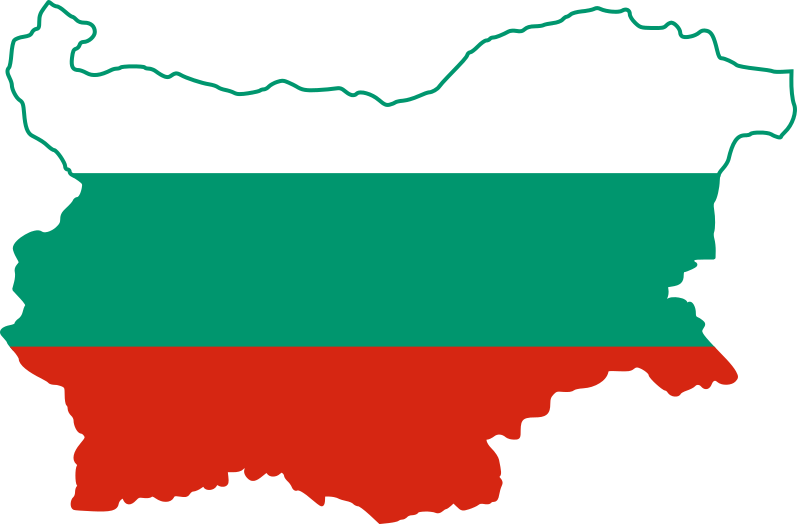 The “catwalk” of model-like looking people begins at about 8:30 and watching Slovenians heading off to their workout is such an eye candy! 4. Sleeping quality: hold me tight! I love a firm mattress, and I slept like an angel in the Bit-Center hotel. 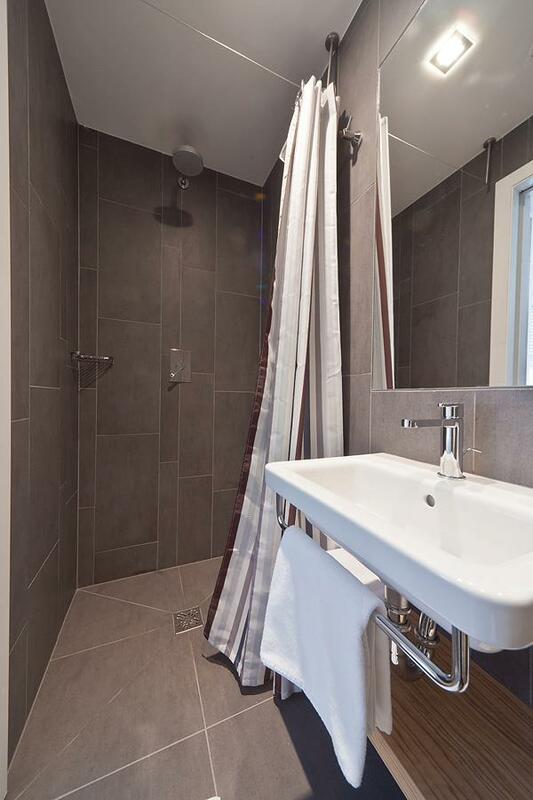 Even though the bathrooms are not very big, the shower turned out to be a total success. With hot water right away and amazing water pressure, I was tempted to stay under the rain shower faucet for a long time. 7. Concerning fellow gals with long hairs: this hotel understands! 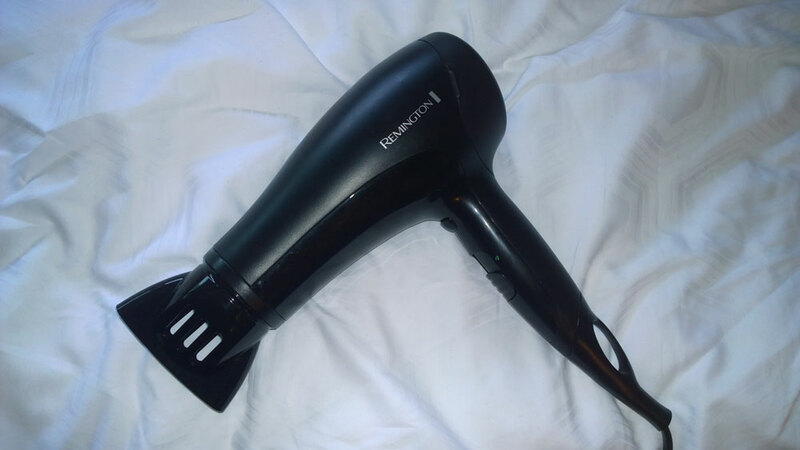 This won’t be of any interest to guys, but I was the happiest person on Earth when I asked for a hair dryer, and I received a powerful, professional Remington! This was the first time in my entire life when I was actually provided with a REAL hair dryer in a hotel (and I’ve stayed at some quite fancy places). Thumbs up Bit-Center, that was impressive! Friendly. That’s the best word to use to describe the prices in Bit-Center, and this isn’t only about the hotel. Coffee (which is awesome btw), food, fitness facilities – everything is at affordable prices!